Thank you to everyone who joined us for our 8th Annual Champions for Children event! 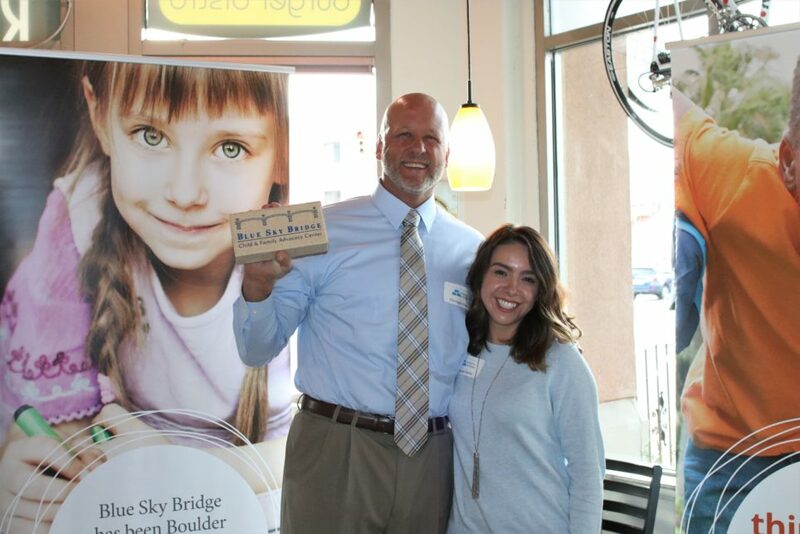 This fun night is an opportunity for Blue Sky Bridge to recognize members of the community with an award for their commitment to ending child abuse. Each year, this free event is generously hosted by Rueben’s Burger Bistro.